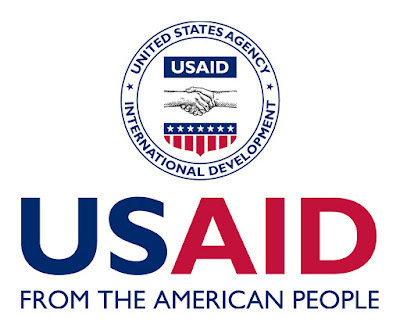 The Communications and Outreach Specialist will provide support to the Implementation and quality oversight of overall USAID SEA communications plan and provide communications and public affairs function for corporate and technical teams which covers: promotion, media management, campaign and production and provide technical supports to Strategy Approach (SA)-1 limitedly on promotion, media management, advocacy and production. The Communications and Outreach Specialist will be the Alternate of Senior Communications and Outreach Lead for strategizing, central planning, certifying communications activity payments. The Communications and Outreach Specialist will work closely with Senior Communications and Outreach Lead to develop and implement a communications and outreach strategy for programmatic monitoring, evaluation, and learning. Provide input during planning and strategizing communications plan. Identify and develop a communication strategy for the dissemination of lessons learned on the basis of information needs, work culture and writing preferences of target audiences by managing OFFLINE AND ONLINE channels. Provide oversight of the pre-test for all communications material produced to determine whether the targeted audiences receive and understand the message. 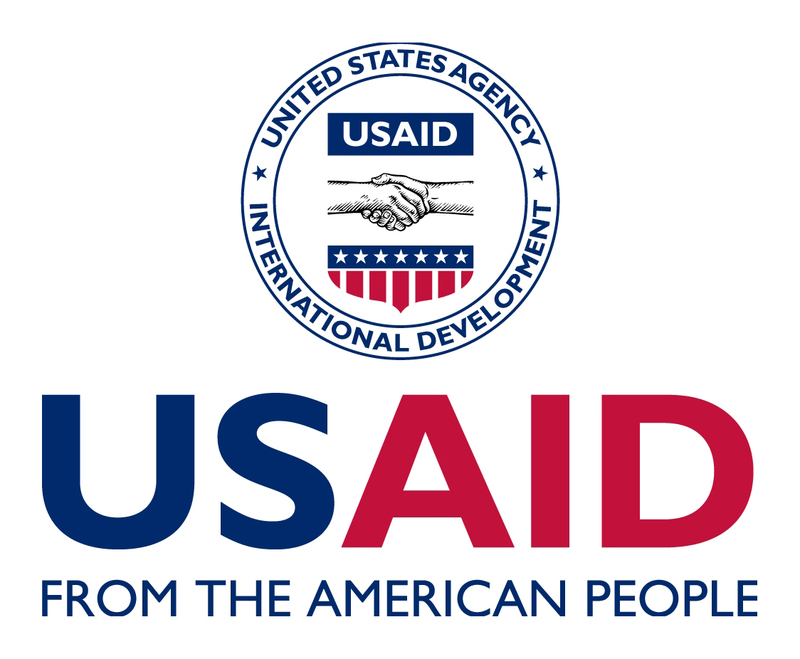 Deliver communications training of refreshing trainings to ensure quality assurance and compliance to USAID’s branding and marking. Bachelor degree in communications and/or experience equivalent to a bachelor degree in communications for development, international development, journalism, Entertainment-Education, social marketing or a field relevant to media/communications and environment (should have examples of past work to show). If you are interested and qualified, please send your latest CV (no later than 10 pages) to: Jobs@SEA-Indonesia.org before December 1, 2018. Please note the title of the position you are applying for in your submission email.